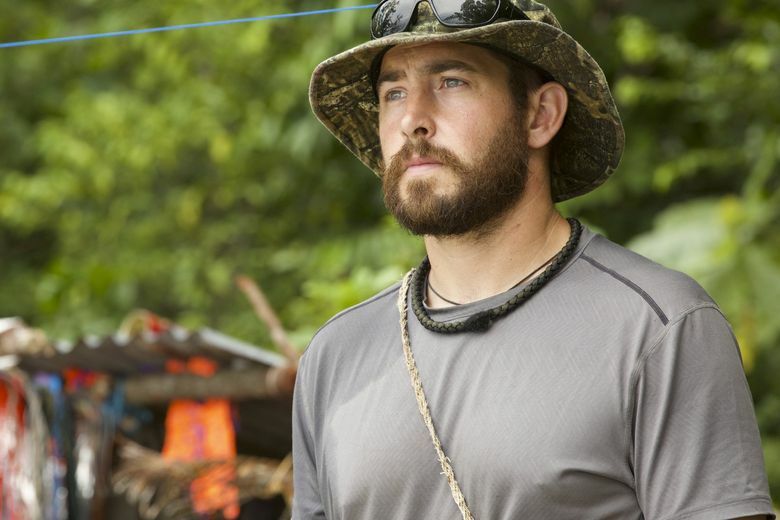 For Washington native Richard Rogers, finding food as a contestant on ABC's new survival show "Castaways" wasn't the problem — being away from his family was. When Sequim resident Richard Rogers hung up after his first-ever phone call with now-wife Libby Rogers, all he could think about was how much he wished he were still talking to her. But just a few years later — about a month after their August 2017 wedding — Rogers would leave for a remote Indonesian islet, and the two would have no contact until he was either rescued or forced to give up. The Rogerses’ separation wasn’t some new-age newlywed bonding experiment (though it may have served as one). It’s the plot of ABC’s new survival-based television series “Castaways,” airing on Tuesdays on ABC and available to stream on Hulu. “Castaways” is a high-production-value affair in which Rogers and 11 other contestants try to make it on a set of deserted islands with nothing but someone else’s suitcase (and, if they can find another contestant, each other). Unlike the expert survivalists featured on some similar shows, none of the contestants on “Castaways” have any formal survivalist training. Rogers actually appears to be one of the best equipped to handle the rugged, unforgiving terrain. Having lived exclusively in Western Washington, where his dad managed salmon hatcheries, he’s a lifelong camper, hunter and fisherman. 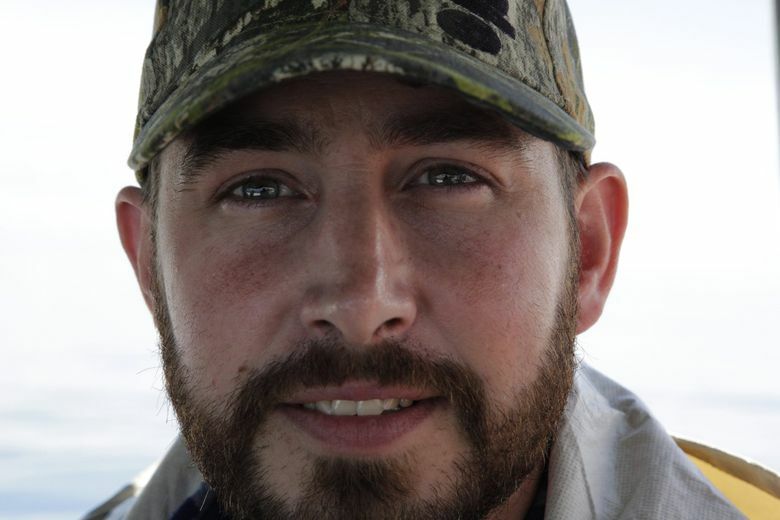 His outdoorsman’s knowledge gave him “more comfort finding food,” he said. Part of Rogers’ hesitation was personal: he was in the process of adopting his wife’s two children, Jordan and Cadence, and knew it would be difficult to leave his newly forming family. But when he brought up the opportunity to his boss, “second dad” and fellow survival-show-enthusiast Caelin Gabriel, Rogers realized he couldn’t pass up the unique opportunity to test himself. “I told [Gabriel] about it, and he said, ‘You know, Richard, when life hands you presents, you open them,’ ” Rogers said. Maybe survival shows sound a little passé — we’ve already seen the History Channel’s “Alone,” CBS’ “Survivor,” and a little too much of the Discovery Channel’s “Naked and Afraid.” But ABC features some unique approaches in their take on the genre. 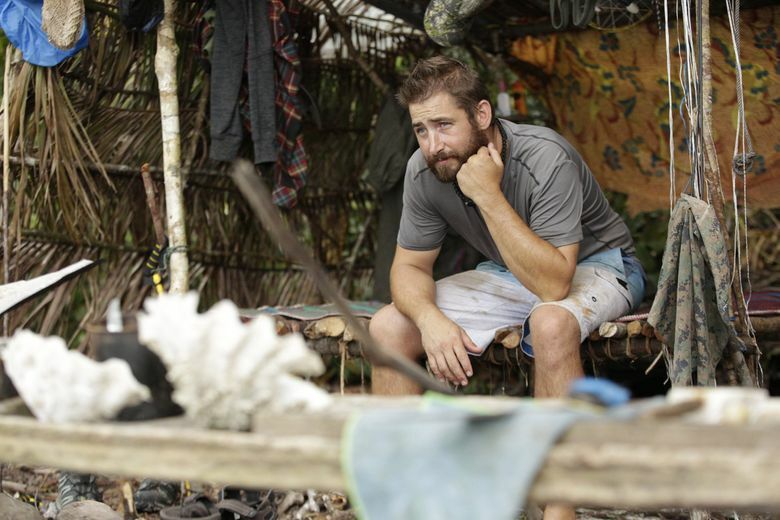 “Castaways” is branded as a “social experiment” rather than a competition, according to Rogers; a way to observe contestants’ reactions to the unlikely situation rather than to crown a winner. And much of the character building is done through documentary-style flashbacks to the contestants’ lives before being “stranded,” which creates some drama without destroying the illusion of brutal isolation (ahem, “Survivor”). He can’t yet reveal just how long he was away or what exactly happened on the islands. But to Rogers, the isolation obviously felt very real — and made his eventual return home that much sweeter.